The older you get, the more possible it is to deteriorate your vision and the more you’re damaging your eyesight. Opposed to popular belief, deteriorating vision is not automatically linked with aging. It’s mainly a side effect of modern lifestyle. 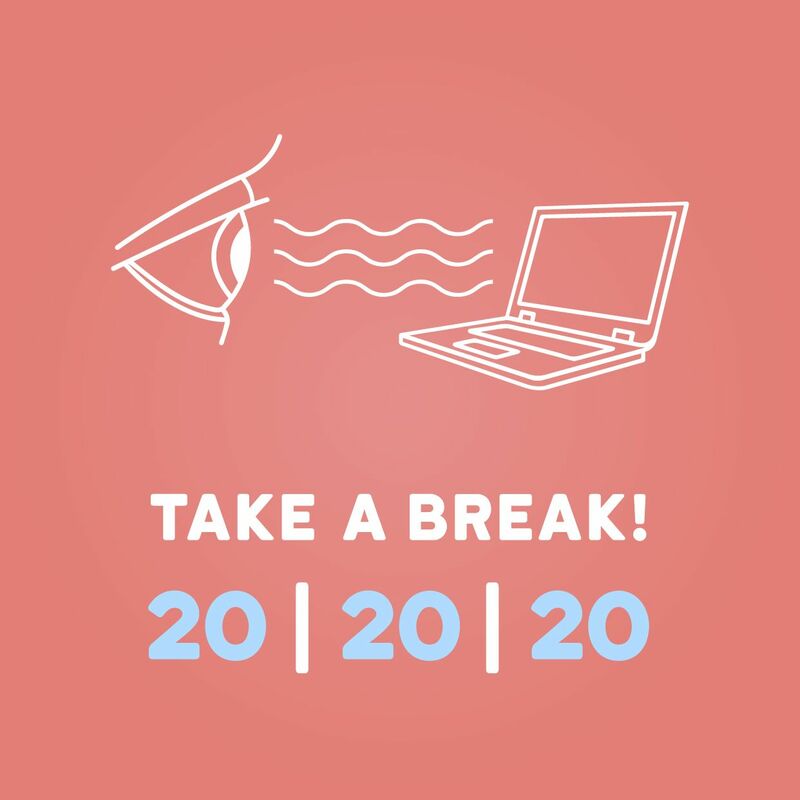 Habits such as staying for long hours in front of the screen, not wearing eye protection, rubbing your eyes and overexposure to blue light are seriously harming your vision. Even though your eyes are so small, they pay a big role in helping you navigate the world around you. Protecting your eyes is in your hands, and yes, you can totally do something to avoid eye injuries and save your sight throughout the years. Good nutrition is crucial in order to keep your eyes healthy and functioning their best throughout your lifetime. The two principal nutrients that may reduce your risk for macular degeneration are Lutein and Zeaxanthin. The macula is the small central part of your retina which is responsible for detailed central vision. It is protected by a yellow pigment made up of lutein and zeaxanthin. The two nutrients are found in high concentrations in the macula and their function is to absorb light and protect the macula from high-energy light rays, called blue light and also from UV light. What they do in nature is to absorb excess light energy to prevent damage to plants from too much sunlight, especially from blue light. 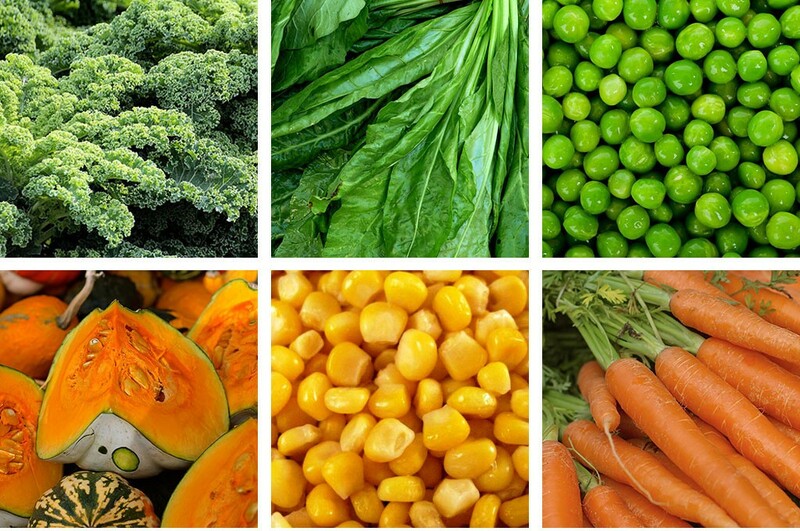 As our body does not produce lutein and zeaxanthin, we should consume them through lutein-rich foods. 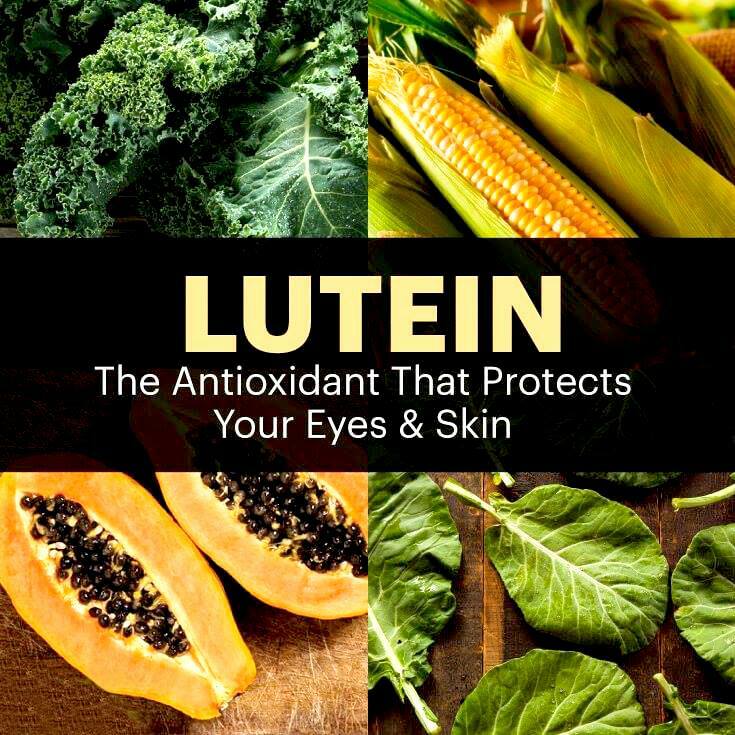 Though it’s not recommended how much of the nutrients is good for us to consume, studies have found that we can derive a lot of benefits simply by taking a dosage of 10 mg of lutein per day, and 2 mg per day of zeaxanthin. You can find lutein and zeaxanthin in green leafy vegetables such as kale and spinach. You’ll also find these nutrients in orange- and yellow-colored fruits and vegetables. Most of the foods containing lutein also have zeaxanthin, so here are the top 10 lutein-rich foods. Try to eat them raw when possible to derive maximum benefit. 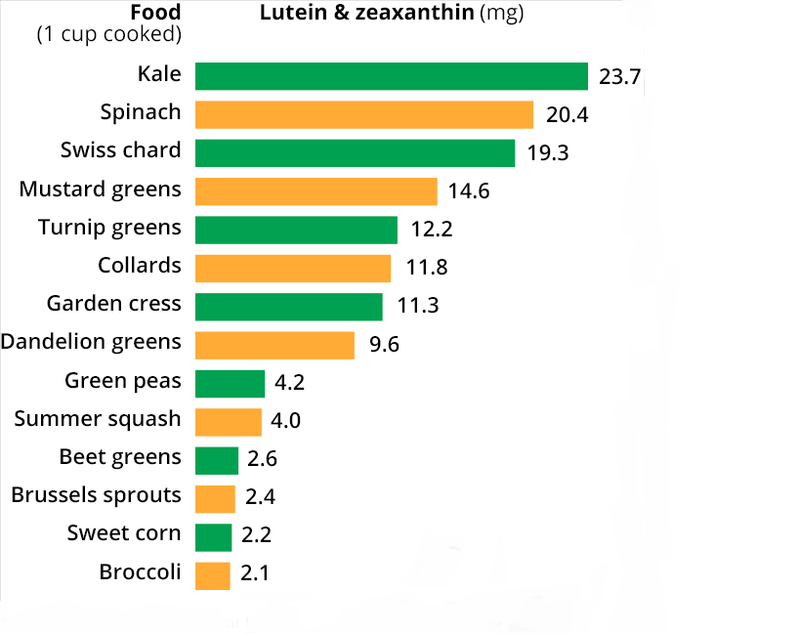 Check the graph below to see how much lutein can you get from your foods. Maintaining a well-balanced, healthy diet is vital to keep your eyes healthy, and may help lower your the of developing eye conditions or of making existing ones worse. A lot of people have eyesight problems caused by their lifestyle but just a few know they may be avoided if we include foods that contain a range of vitamins, nutrients, and minerals, known as antioxidants in our diet. That’s why a number of antioxidants such as those given below can help. Here are some of the foods to add to your diet. Almonds are not only one of the most delicious nuts but they’re rich in vitamin E which is another essential nutrient that can help prevent cataracts and age-related degeneration. They are considered superfoods just because of the amount of vitamin E they contain. You can enjoy almonds as a snack at any time or incorporate them in most meals. Spending hours of your time in front of the screen seems pretty normal, right? Laptops, tablets, smartphones and so on are common in our everyday lives. But what exactly do they do to the body and brain? 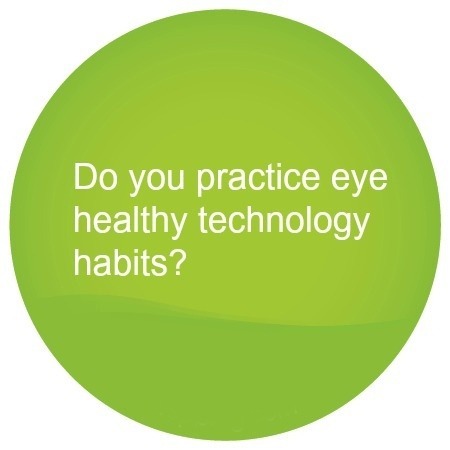 After continuous screen exposure, you may notice that more and more often you have symptoms such as blurred vision, headaches, dry and red eyes, neck or back pain. All of these can result from CVS which is Computer Vision Syndrome. If you have the listed symptoms above, probably not. But CVS can be treated just by a few changes in your high tech habits. Most often, eye pain is provoked by excessive ambient lighting. When you’re in front of the screen, you should reduce the lightning in your room. You can eliminate excessive lighting by dropping the drapes. Avoid using too much light bulbs or any source of fluorescent light. Another trick is to place your device to the sides of the window and not placing it right in front of it. On the picture above, you can see what the rule is. Each time when 20 minutes have passed, look away at an object(20 feet away from you) for just as little as 20 seconds. It seems a bit silly to remember to yourself to do something absolutely normal but the truth is we tend not to blink when sitting in front of computers, tablets, and smartphones. Blinking is crucial because it moisturizes the eyes and can save us from itchy and dry eyes. So, the next time you feel discomfort- just blink, blink and blink again. 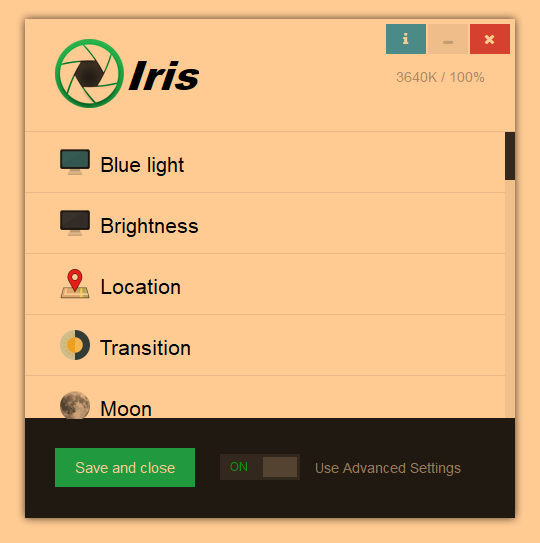 Iris is such software which you can install no matter what Windows type you’re using. It will increase your productivity, improve your sleep and general health. If you want to learn more about it, click here. 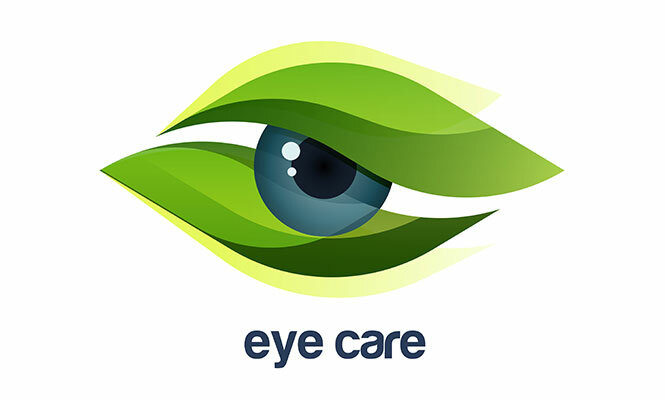 If you’ve liked this article, share it on the social media, so that more people can learn about the natural alternatives for eye health.